Les Menuires and Reberty are two smaller villages located just below Val Thorens. Reberty is practically the same resort as Les Menuires, in fact it’s a small collection of chalets just above Les Menuires. The resort itself could never be described as “pretty”, it is purpose built and not particularly attractive. Whilst it doesn’t offer aesthetic value, it does offer amazing ski access to almost every single property in the resort. There are quite a few pistes above Les Menuires however they do tend to be all very similar. In spite of this, they are superb for intermediate skiers or experts looking to get their ski legs back before heading out to explore the rest of the 600km of pistes on offer. 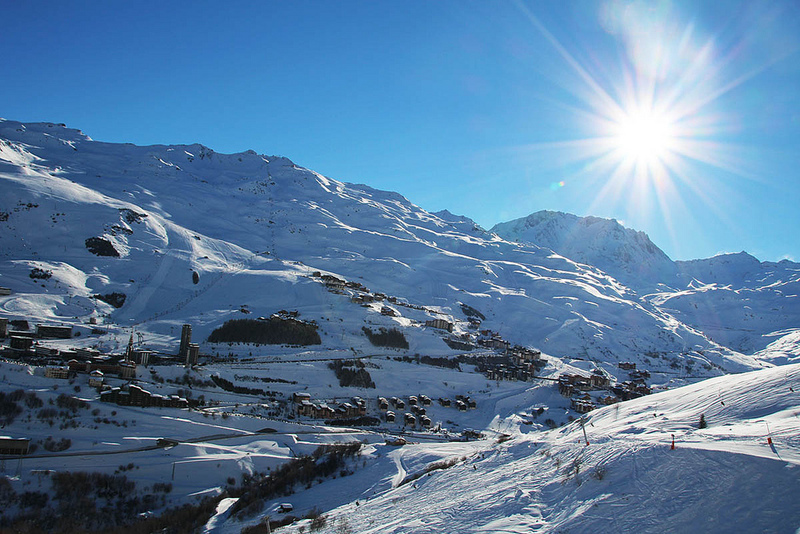 The beauty of the location is that both the Val Thorens and Meribel ski areas are only a lift or two away. Les Menuires is good for beginners, there is a designated beginner area either side of the Doron lift. There are some gentle blues above the resort on which to progress. This resort best suits intermediates thanks to the wide range of blues and reds all just a lift or two away from the resort base. 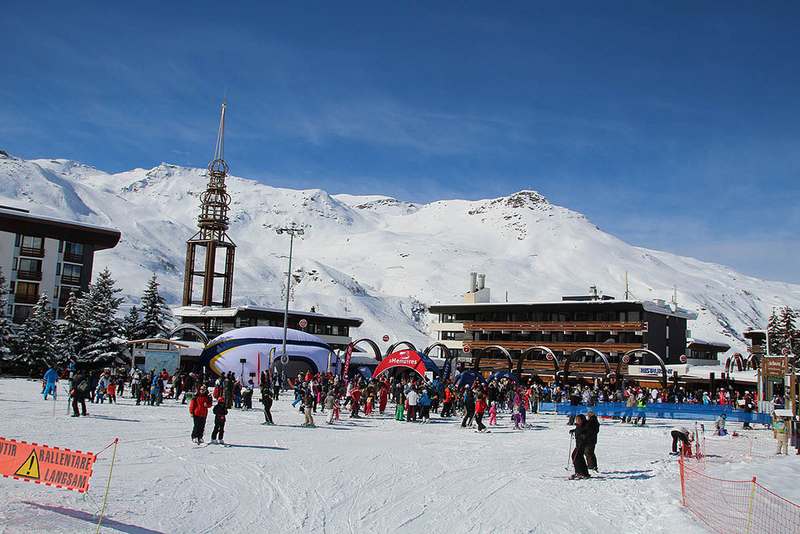 We love the run down from the top of Mont Vallon in Meribel which is 2 lifts away but also the blue Pluviometre and red Jerusalem pistes are in and around Le Menuires and are among the best pistes in the 3 Valleys. There isn’t a huge amount in the immediate vicinity in terms of pistes, but some of the off piste above the town towards Meribel is very good indeed and easily accessible. This is best experienced with a guide and make sure your insurance covers you too! For pistes, the best in the Les Menuires area, head up to the Point de la Masse, there are a couple of reds and a good black run too. Over in Val Thorens, we love the skiing off the top of the Caron peak, steep and quick! There isn’t a vast selection of après ski or nightlife in the resort but there are a couple of highlights to be aware of. The Grotte Du Yeti just below the centre is the best in the resort, a very lively Dutch run bar. For guests staying in the chalet complex in Reberty, the local restaurant, Le Ferme De Reberty, also doubles up as a tranquil après-ski spot. 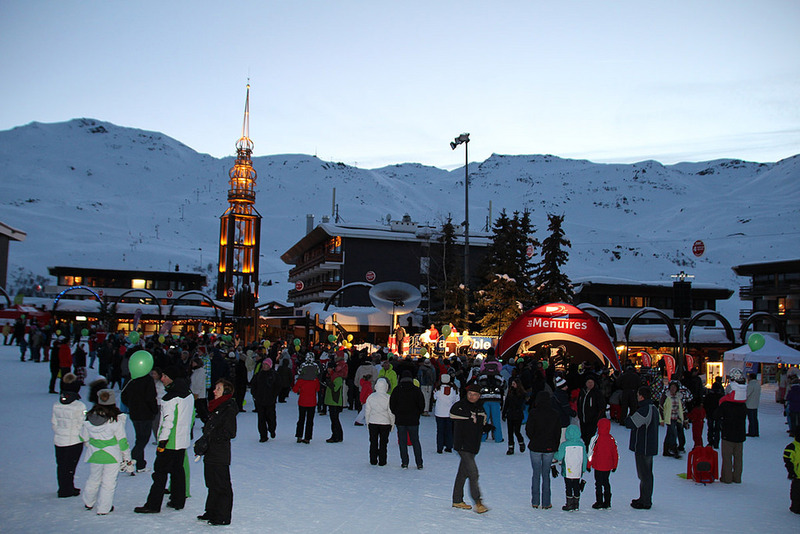 Val Thorens is a little further up the road and offers a huge array of apres-ski spots, bars and even clubs. 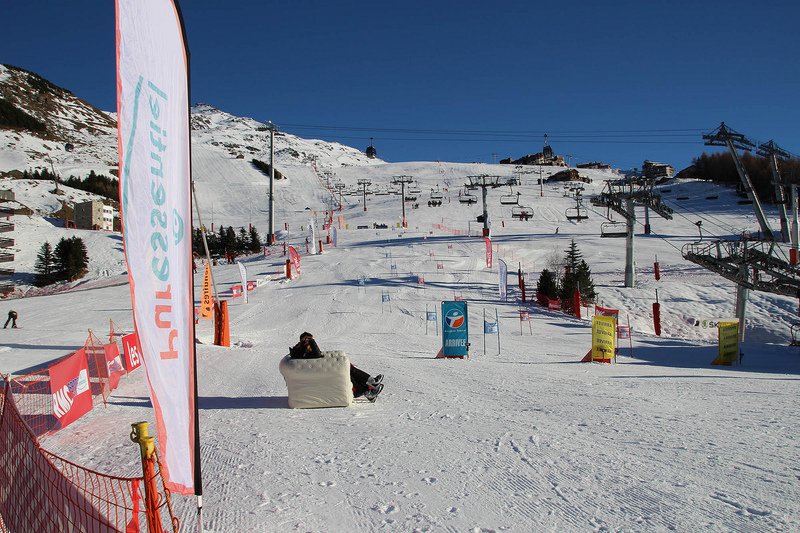 You can ski back to Les Menuires from Val Thorens so their apres-ski is also your apres-ski! After the lifts close is a little more difficult but some operators will run you up to Val Thorens on request. A comfortable chalet in an unbelievable ski location and a hot tub to boot! 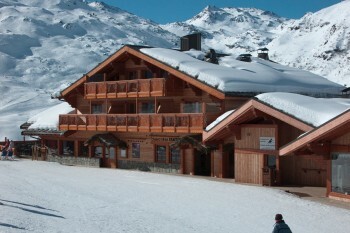 A cosy chalet located in a sleepy village below Val Thorens with good ski access and a hot tub too!